News » New special website for PENTAX Star Series lenses launched by Ricoh! New special website for PENTAX Star Series lenses launched by Ricoh! 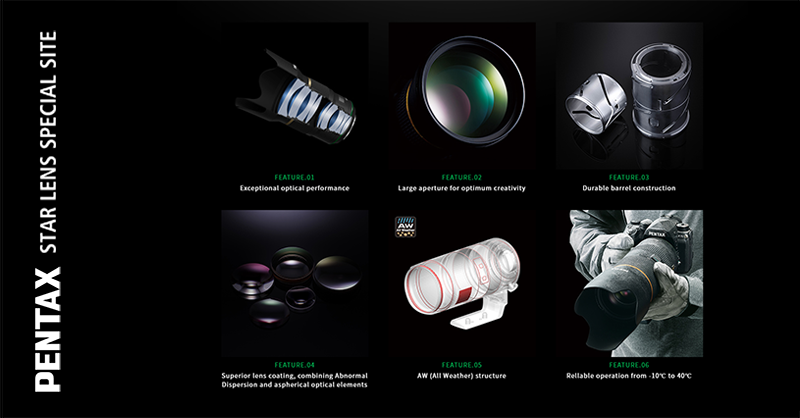 Ricoh has launched a new website for PENTAX Star Series lenses under “PENTAX Star Lens Special Site”! PS. It has added in the right pane under “Links” section.